For your safety all grinding products supplied by Abtec conform to the high standards of the 'Organisation for the Safety of Abrasives'. Wheels for bench, pedestal, surface, internal and cylindrical grinding click here! Grinding discs for mild steel, stainless steel and aluminium. Depressed-centre grinding discs for use on metal based products including stainless steel and aluminium. 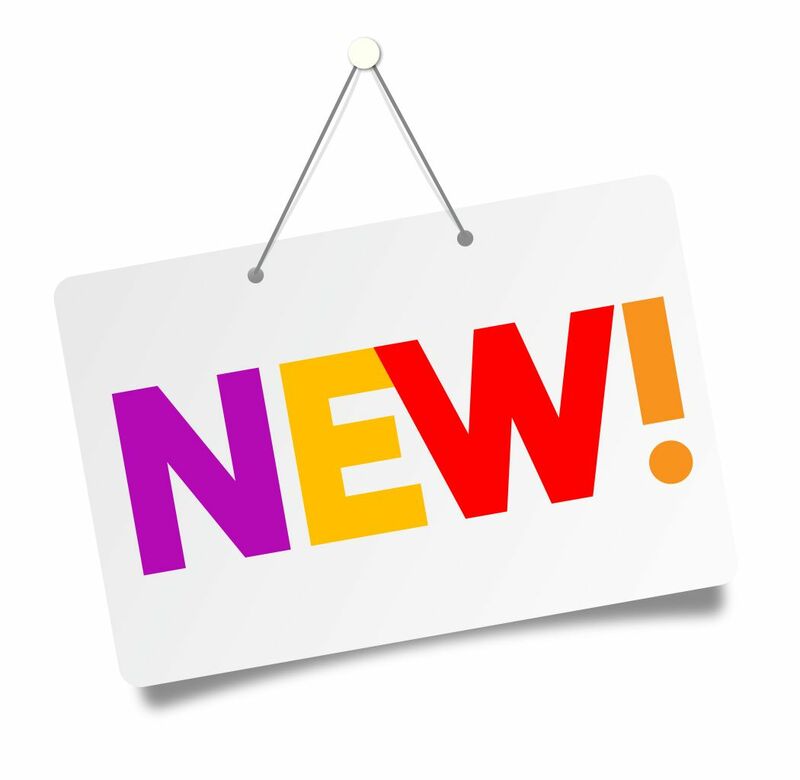 NEW LOW PRICES! 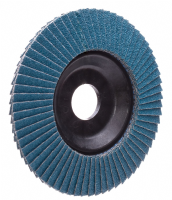 Available in a range of grit sizes, flap discs offer greater control of the grinding and sanding process over reinforced grinding discs. Diamond and carbide abrasive for grinding most stone based products including marble, granite and concrete for use with portable angle grinders. 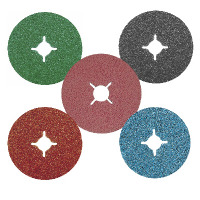 Resin bonded fibre sanding discs are available from 100mm to 180mm diameter in a range of abrasives used for sanding, deburring of metals, stone based products including stainless steel. For use with portable angle grinders and suitable backing pad. 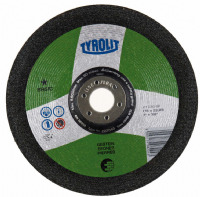 Depressed-centre grinding discs for use on concrete and stone based products. Resin bonded cup stones for use with angle grinders. 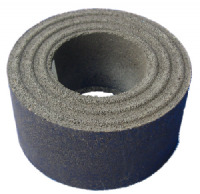 Cup stones give a very high stock removal rate making them ideal for coarse and aggressive grinding applications. Designed for flat surface grinding. Rail grinding and cutting stones and discs. Rail grinding stones for use with Geismar grinding machines. 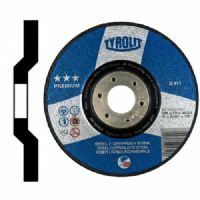 High performance cutting discs designed for rail cutting equipment. 115 mm 125 mm & 180 mm semi-flexible discs. 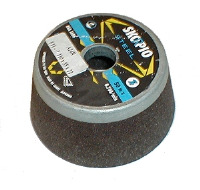 Silicon carbide abrasive for use on marble, granite, terrazzo, concrete, fibre glass and cast iron. Requires a backing pad.